Hazardous materials are dangerous to handle and transport, therefore ensuring that all labels are clear, up to date and long lasting is a must. Regulatory compliance is vitally important in this industry. Labels that wear away or fall off can lead to injuries, therefore LNI ensure that they create long lasting labels to keep your staff and customers safe. LNI recommend a Premium Anodised Aluminium Nameplate for this industry, due to their resistance to fading and superior durability. 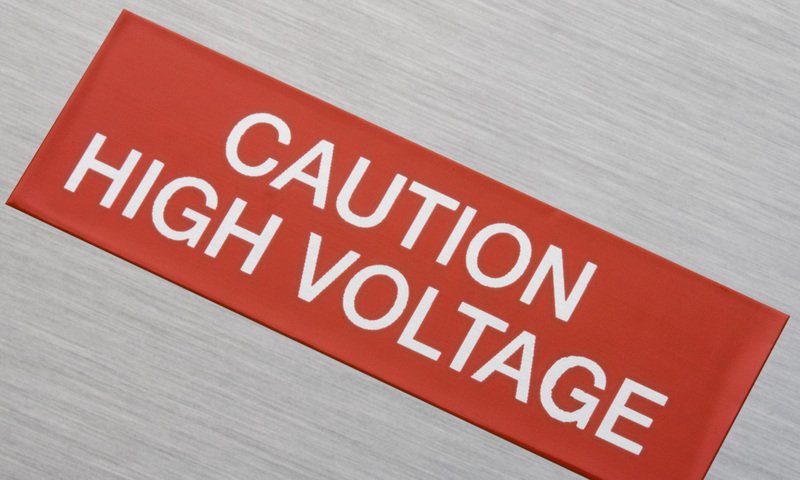 Contact LNI today for long lasting labels that are resistant to hazardous materials and will keep all your machinery compliant.